Ecuador’s foreign minister, Ricardo Patiño, has indicated that the UK has abandoned plans to create a commission to resolve the case of Julian Assange, who has been living at the Latin American country’s embassy for 16 months. Patiño and his British counterpart, William Hague, met in late June and agreed to create a bilateral commission to examine the “jurisdictional conflict” relating to Assange, who faces extradition by Sweden stemming from allegations of sexual assault. Assange, who denies the allegations and has alluded to political motives spurred by critics of WikiLeaks, was granted asylum by Ecuador in August of last year, and has been living at the country’s embassy ever since. 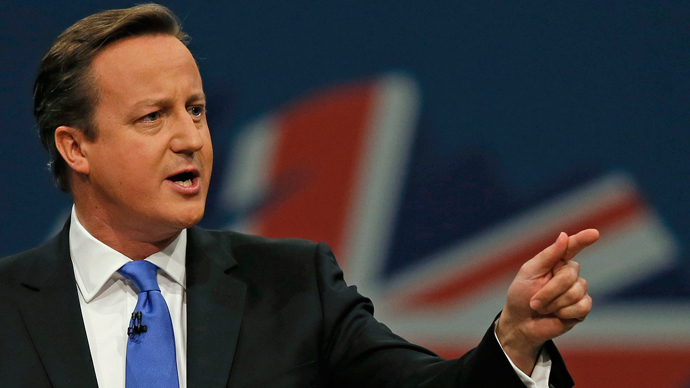 British authorities have in the meantime made it clear that he would face arrest should he depart the embassy, in compliance with the extradition order. 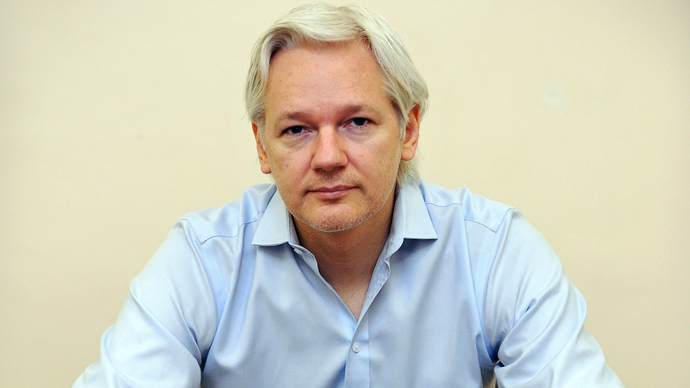 For his part, Assange has stated his belief that Sweden’s own order would ultimately lead to his extradition to the United States, where he fears facing harsh penalties for his involvement in disseminating thousands of confidential documents by WikiLeaks provided by whistleblower Chelsea Manning, who is currently serving a prison term of 35 years. “Regrettably, the United Kingdom has told us that it is not interested in forming [the commission], though I had been told by the minister himself (William Hague) that it was,” Patiño told reporters on Tuesday. “We await written confirmation” to come up with other alternatives, added Patiño. 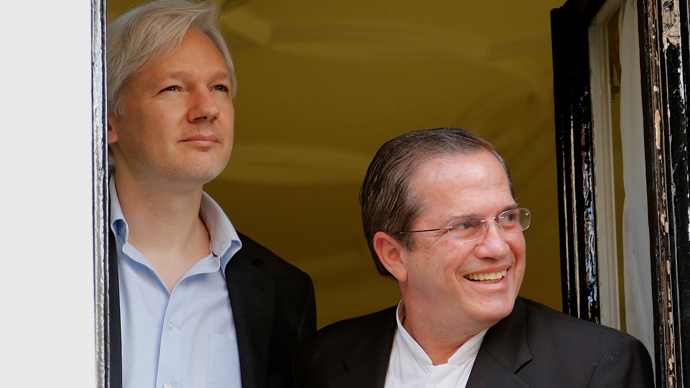 In July, Ecuador reiterated its support for Julian Assange’s asylum, while at the same time Patiño met with Hague to establish a framework to reach a diplomatic solution. "The Ecuadorean government maintains that the reasons for which Ecuador granted asylum are still relevant, and therefore there is going to be no change in his circumstances." 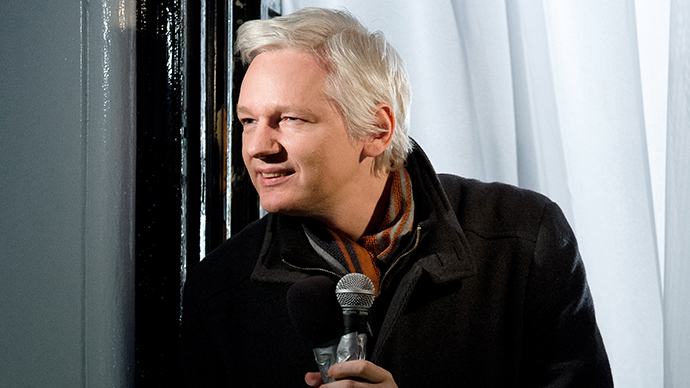 Ecuador has pressed its position that Assange should be granted safe passage off British soil, while London has maintained its legal obligation to abide by Sweden’s extradition order. The UK’s Foreign Office said in July that, despite a 45-minute meeting between the two ministers, no breakthrough had been reached. "Ministers agreed that officials should establish a working group to find a diplomatic solution to the issue of Julian Assange, but no substantive progress was made," said officials. Now, with Patiño’s announcement, it appears that the diplomatic process has broken down even further. One possible alternative may lie with the International Criminal Court (ICC), which Patiño alluded to in comments earlier in October.